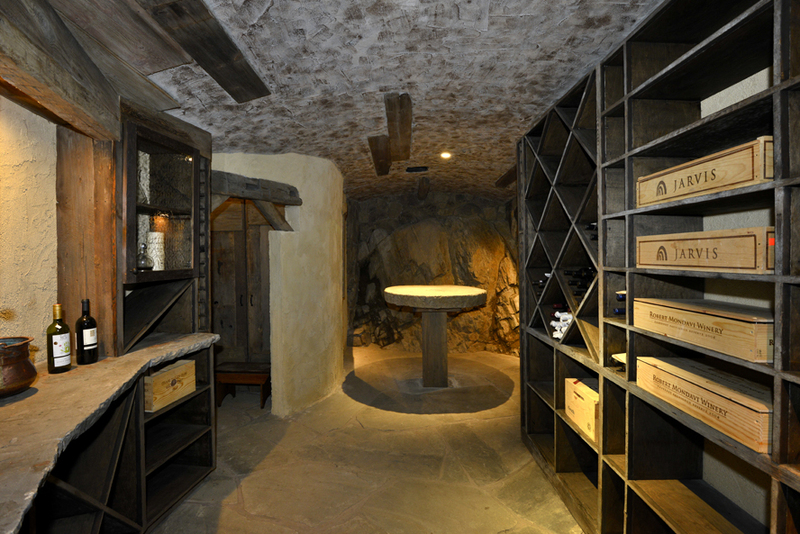 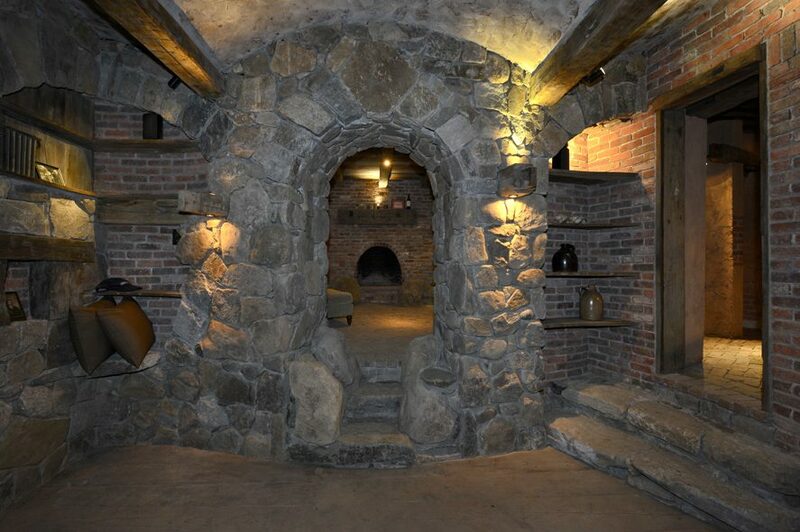 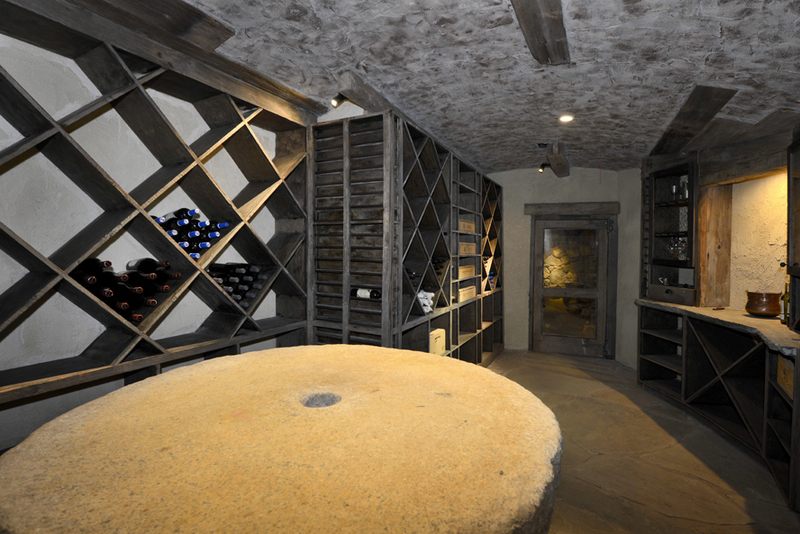 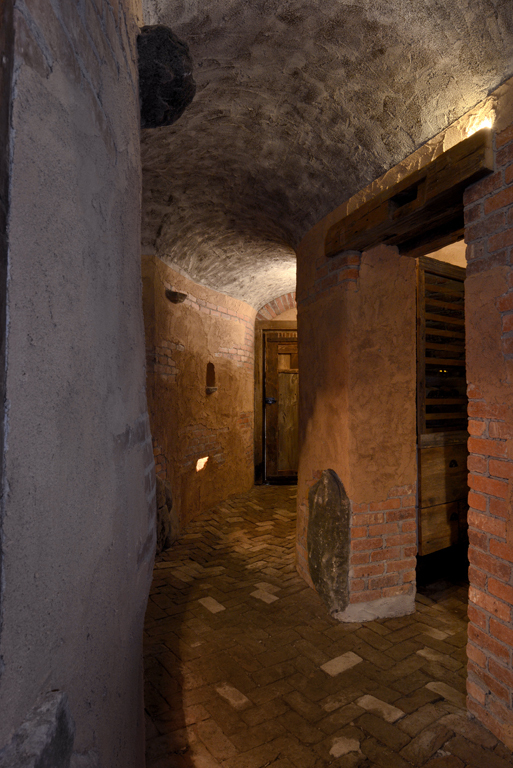 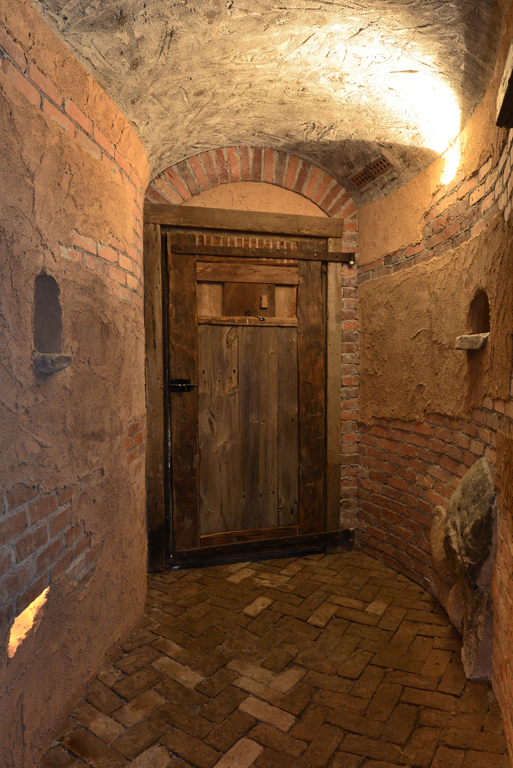 Wine Cave – R.C. 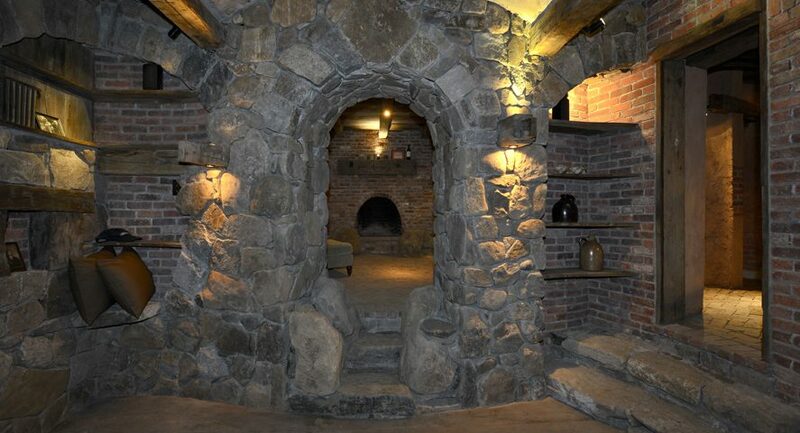 Torre Construction Corp. Inc.
Hidden in a sloping hill, dug underground, this space combines the best that brilliant engineering and outstanding craftsmanship has to offer. 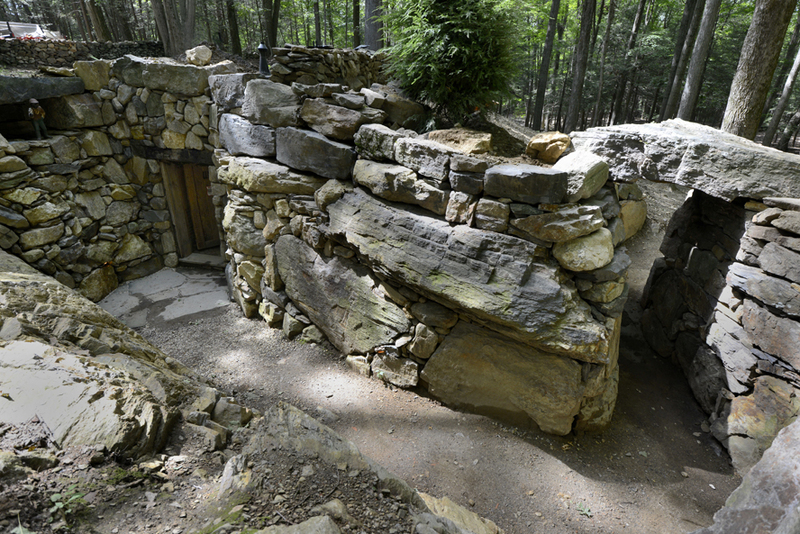 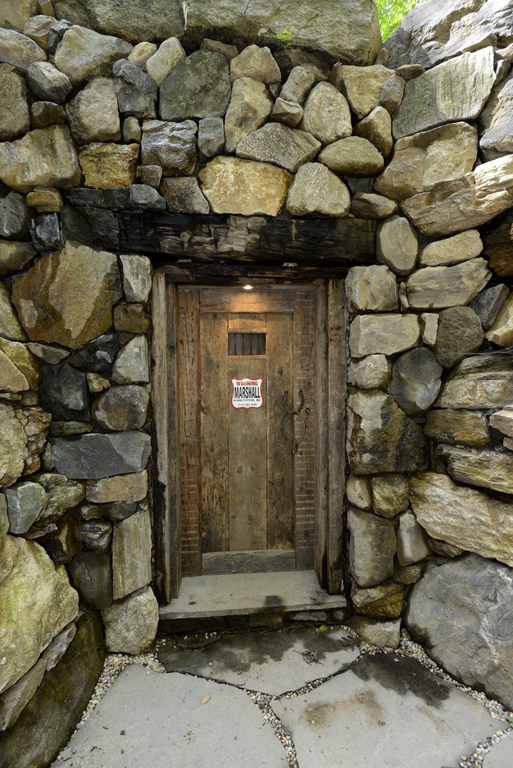 Using natural materials such as antique barn beams and siding, brick and stone, this example of modern construction is cleverly designed to appear to have existed on this property for generations. 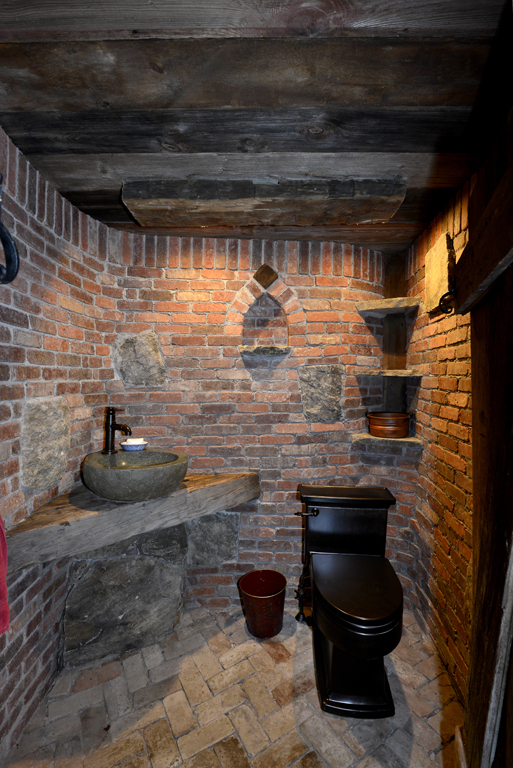 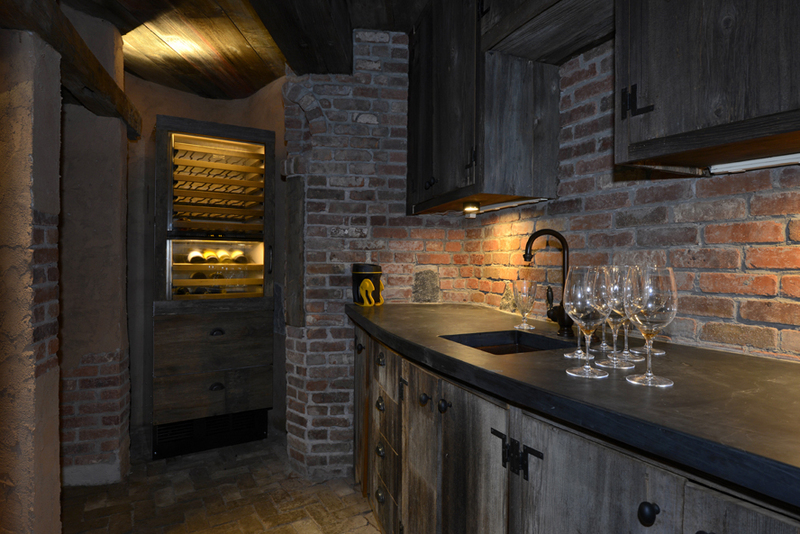 Boasting modern plumbing and refreigeration, this is the height of luxury with rustic appeal. 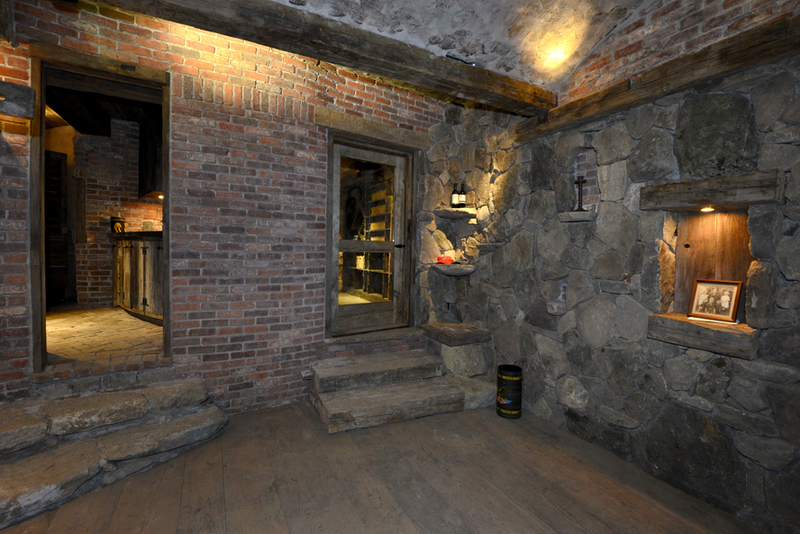 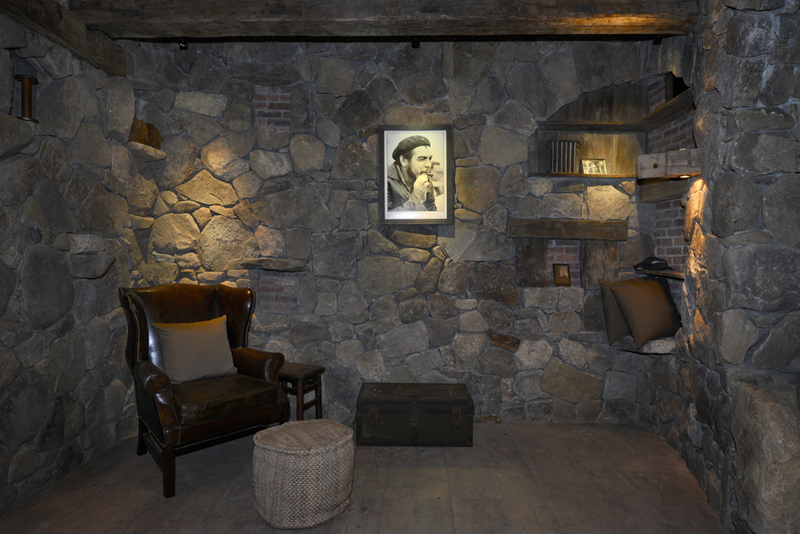 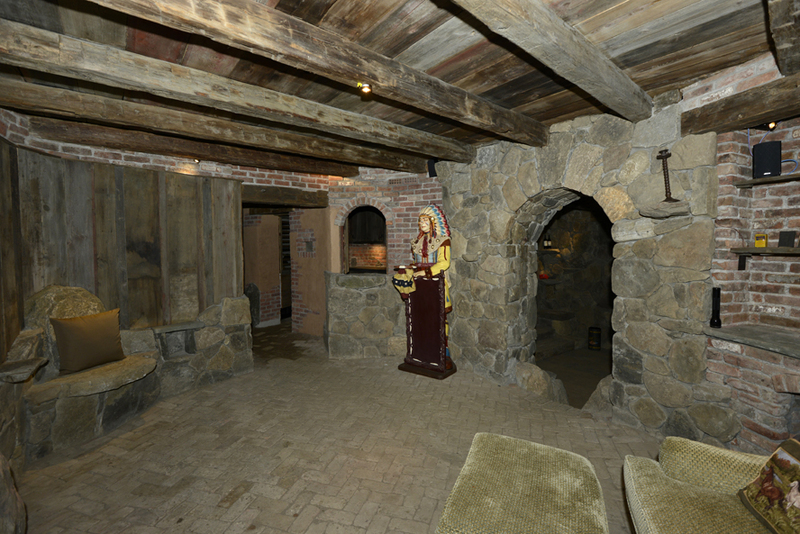 Featuring a tasting room with fireplace, this unique outbuilding magically transports you into the past.